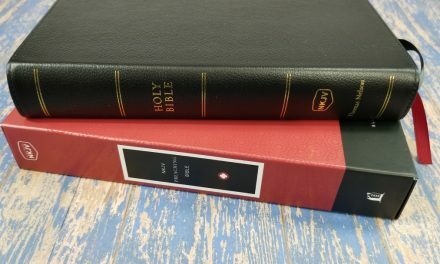 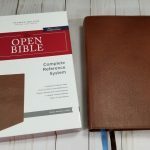 We took a quick look at the HarperCollins booth which displayed books and Bibles from both the Zondervan and Nelson brands. 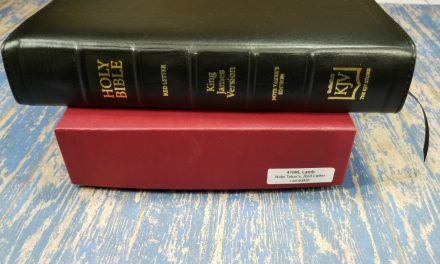 Bibles mostly included study Bibles and journal edition. 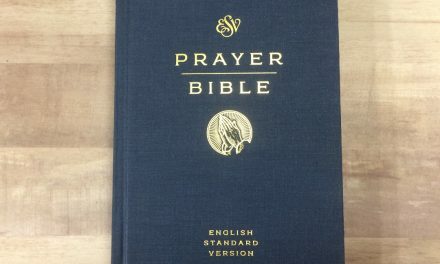 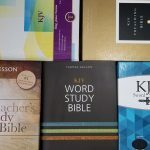 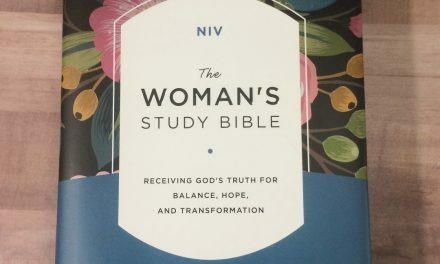 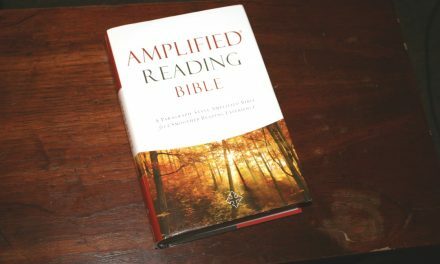 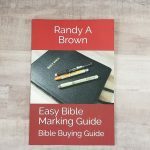 titles included Cultural Backgrounds, Apply the Word, Woman’s Study Bible, American Woman’s Bible, Faith & Work, Life Hacks, LifeConnect, Foundation, and several others.